This greenfield project comprises a sugar factory with cogeneration, and a sugarcane estate that will be developed in three stages. The initial factory will process 6 000 tons of cane per day (tc/d) increasing to 7 500 tc/d in Phase 2 and to 10 000 tc/d in Phase 3. The factory will operate for 120 days each crop and is ultimately expected to produce around 102 000 tonnes of raw sugar per year. Initially the majority of the cane will be supplied from land owned by the Santander Sugar group. However in order to provide sufficient cane for Phase 3 a significant proportion of the cane supply will be from outgrowers. The project equity was funded by a prominent Guatemalan family and other individual investors, while the debt financing was provided by a consortium of banks from the region. 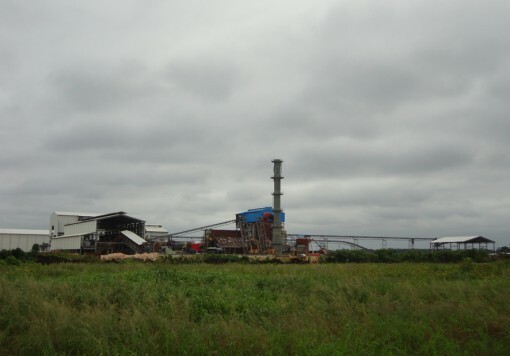 The bank consortium appointed Booker Tate as the Lenders’ Engineer to undertake a technical review of the project covering the cane fields, sugar factory and cogeneration. A series of visits were made to the project site over a two year period to monitor progress and alert the Lenders to any major deviations from the plan that could effect the viability of the project. Booker Tate also provided Santander Sugar with technical advice on the project phase and later operations. The first visit took place in October 2014, some six months into the project, and the final visit will take place in April 2016 after the factory has been commissioned. 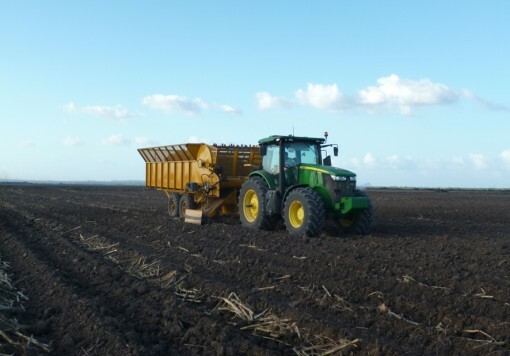 The design and specification of field components including; nurseries and seed cane, varieties, soils, water regime, planting systems, cultural practices, cane yields and production. 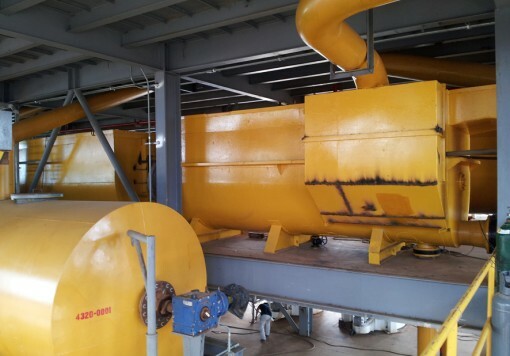 The design and specification of factory and cogeneration components of the project, including; cane reception, cane preparation, juice processing, sugar and molasses production, sugar storage and loading, utilities, steam and power generation, bagasse storage. The integration and logistics of the various components of the project, one with another. The overall investment costs and time scheduling for implementation of the cane development and construction of the project. The Lender’s financial model for the project focussing on the fundamentals and timing of the following underlying assumptions; revenues, cost of goods sold, operating expenditure and capital expenditure, all on a consolidated and integrated project basis. The main contracts (for factory plant and equipment supply) with regard to technical compliance, completion tests and warranties. The plans both for project and operational management of the business with regard to organisational structures, managerial line-up, manpower development, labour supply, and overhead costs. Sugar marketing and sugar export logistics; price prospects for the principal products, sugar and power, inclusive of the Power Purchase Agreement with the local utility. The main project risk profile for Lenders in respect of overall environmental, social, health and safety issues that the project shall face during construction and under operations. The project has been a great success, with the factory commissioned in March 2016, approximately one month after the planned start up and within the initial budget. Our involvement provided crucial feedback to the Lenders, allowing dispersal of funds to the project after each report was received.